Watch out for Scorpion Solitaire! 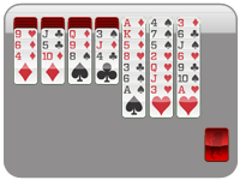 It Stings. 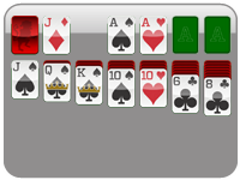 Unlike Spider Solitaire, however, Scorpion Solitaire only allows you to place KINGS into the empty spaces that open up in the tableau. This makes the game very difficult, and you must watch your every move. 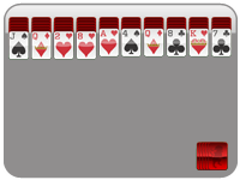 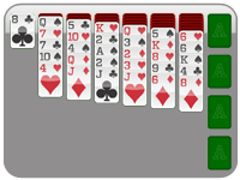 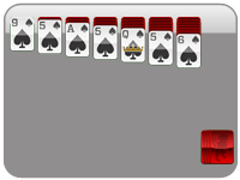 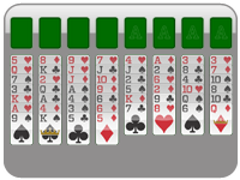 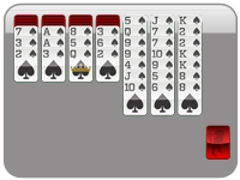 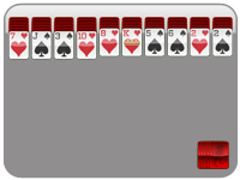 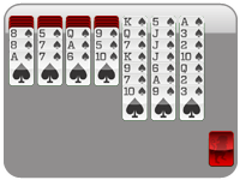 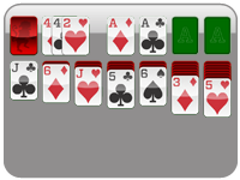 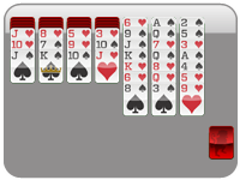 If you make a mistake, just hit the undo button--and if you run out of options, click the "stock button" on the right-hand side of the screen to place more cards.